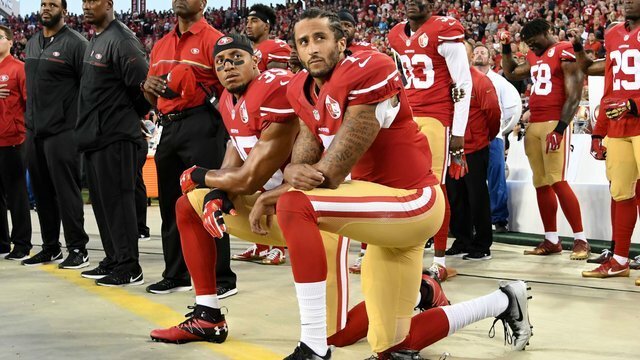 Why does our beloved country have such a stupid and unsingable national anthem? Whenever I hear it, I not only take to my knees, but my head hovers within ralphing distance of a toilet bowl. To Anacreon in heav’n, where he sat in full Glee. 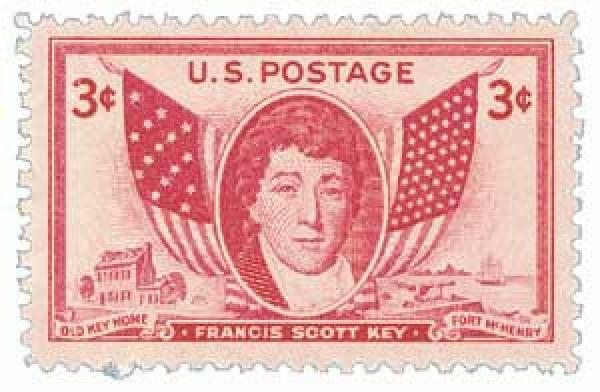 The only question I have is: Was Francis Scott Key drunk when he wrote the gosh-awful lyrics of “The Star-Spangled Banner” and possibly stoned as well for using the tune of “To Anacreon in Heaven”? So pardon me if I continue to take to my knees.